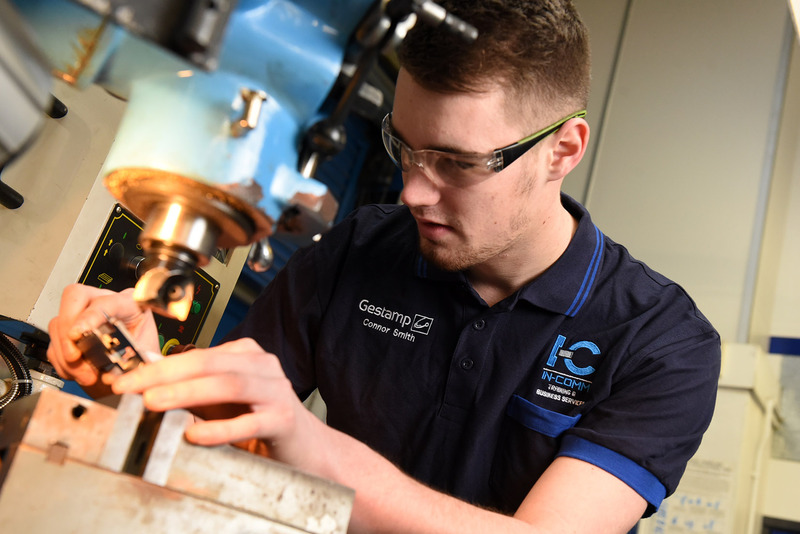 One of the worlds largest suppliers of metal components for the automotive sector has appointed In-Comm as its preferred Apprenticeship training provider. 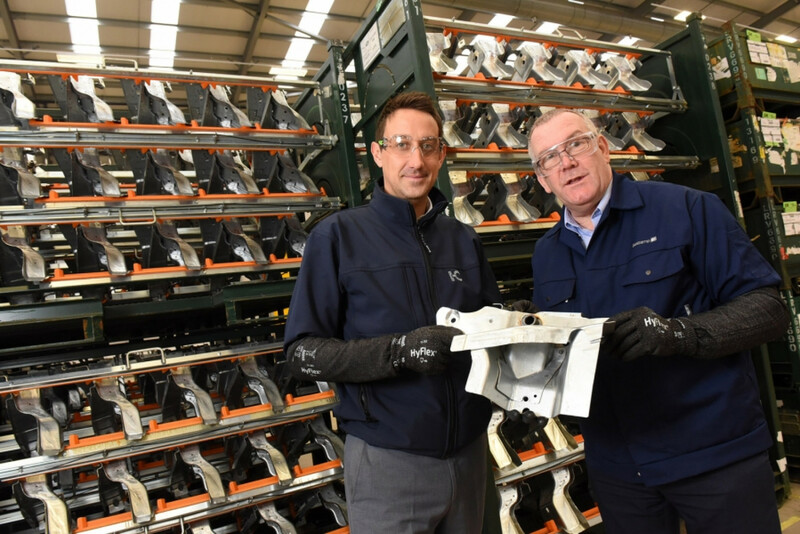 Cannock-based Gestamp Tallent, which has recently opened a second factory in Four Ashes in Wolverhampton, currently has 11 apprentices at the Aldridge firms state-of the-art academy on the trailblazer mechatronics and toolmaking courses. It is part of the companys desire to bridge the skills gap and address an ageing workforce, with the plan to recruit another 30 apprentices over the next three years as it looks to maximise increases in volumes with all the major car manufacturers in the UK and Europe. can deliver the level of quality training that will produce engineers that have an immediate impact within the business, explained Julian Nicholas, Training Controller at Gestamp Tallent. In-Comm - recently awarded Outstanding rating by Ofsted - has worked with Gestamp Tallent for over a decade, providing upskilling courses and consultancy on compliance and business improvement techniques. 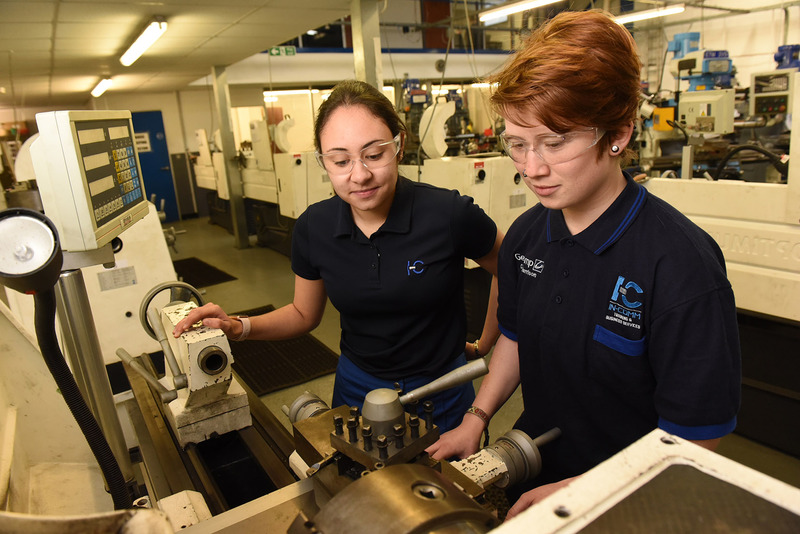 The apprenticeship contract is one of a number of recent wins this year for the firm, which has also seen it play an instrumental role in the launch of the Marches Centre of Manufacturing & Technology in Bridgnorth. workshops opening through its partnership with the Engineering Technology Group. 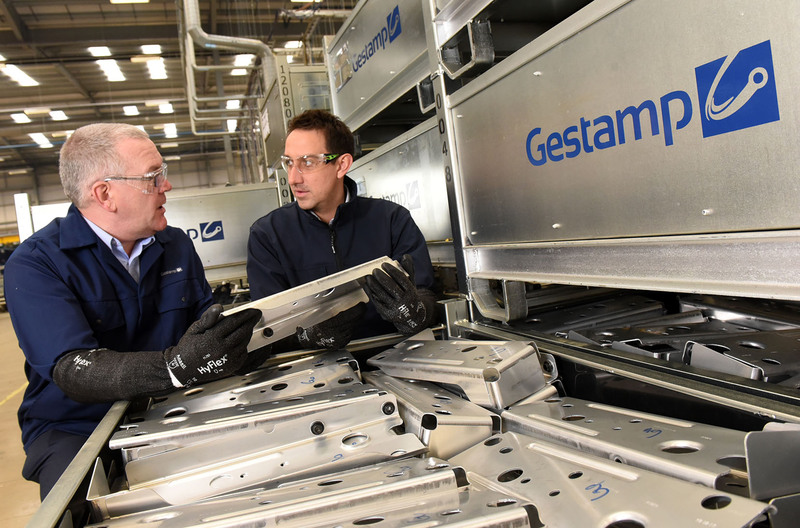 Gareth Jones, joint Managing Director of In-Comm Training, commented: There is an industry-wide desire for more robust apprenticeship programmes and our work with Gestamp Tallent reflects that. He continued: This approach has been taken a step further when we invited Julian to attend an open forum on our new £1.5m extension set to open in February. The firm has a proven track record as a specialist engineering training academy, developing engineering apprentices skilled for the needs of the employer base through its range of specialist packages. Other areas of training and development cover management development, health and safety, quality assurance, business improvement techniques, lean manufacturing, business support and specialist skills courses.